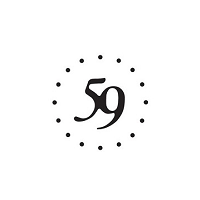 Samaritans was founded in 1953 to provide support to people in emotional distress or at risk of suicide. 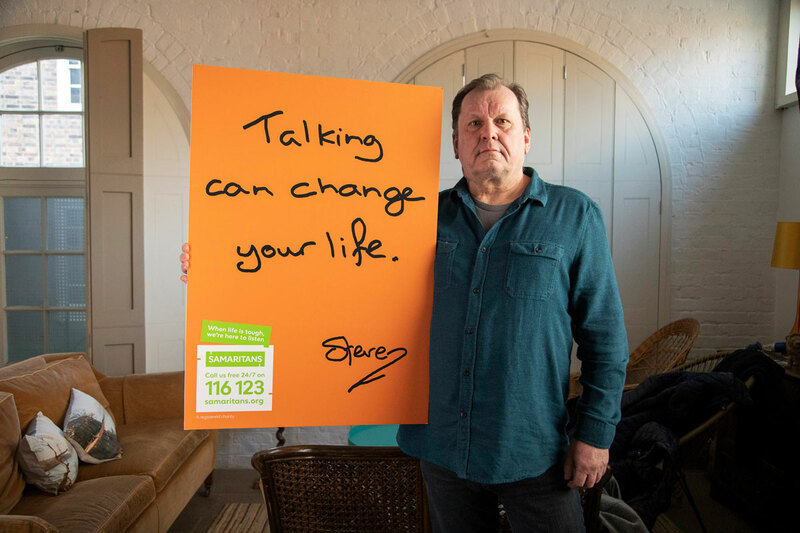 Today, the charity is best known for its telephone helpline manned by a team of dedicated volunteers 24 hours a day, seven days a week, but it is hoping to show that its role goes well beyond this with its latest campaign. 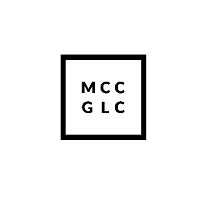 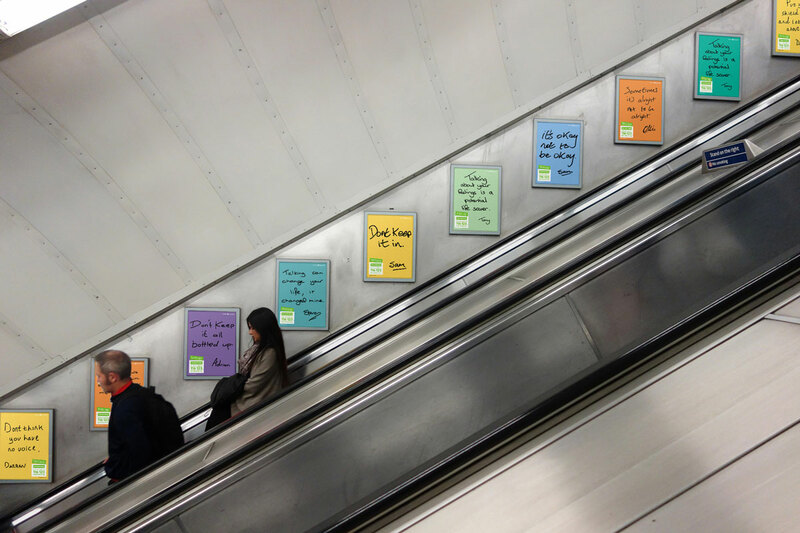 Created by Mother London, the campaign targets a section of society that has one of the highest risks of suicide, and is one of the least likely groups to talk about their feelings: men. 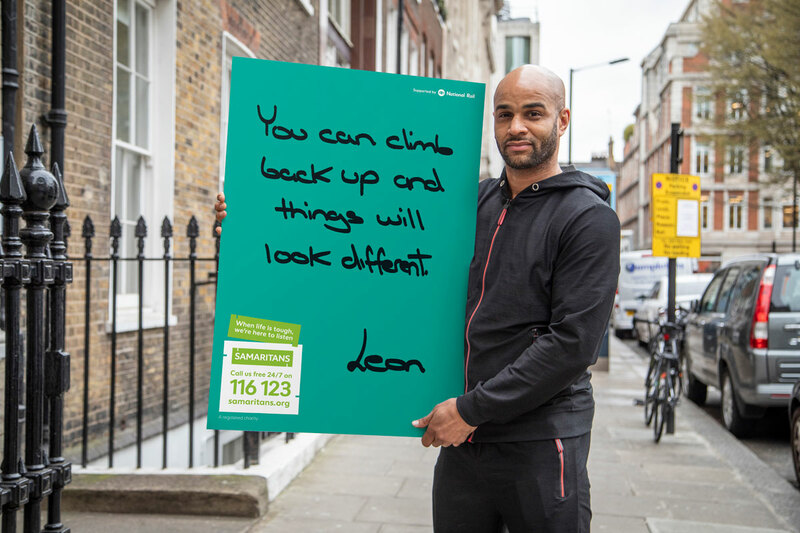 Based on research carried out by Samaritans showing that two in five men in England, Scotland and Wales aged 20-59 do not seek support when they need it, the poster-led campaign shares the stories of real-life men who have been through dark times themselves. 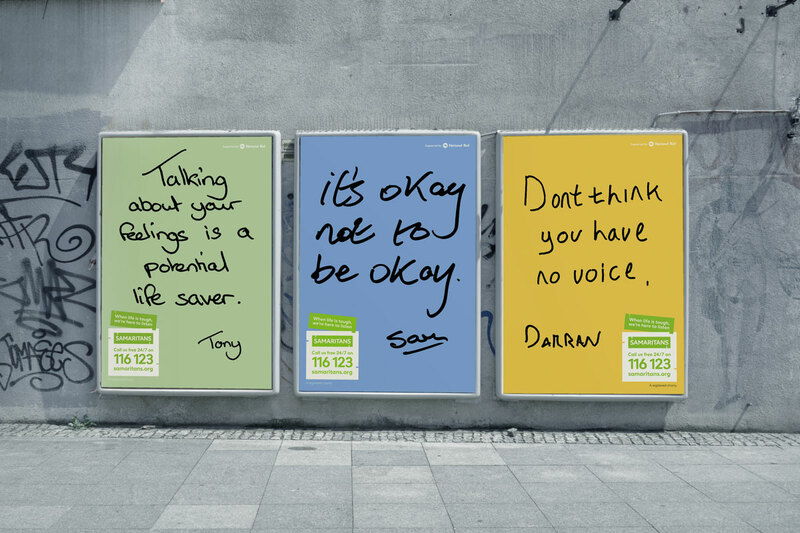 Simple, block-coloured posters with handwritten statements such as ‘don’t think you have no voice’ and ‘it’s okay not to be okay’ appear across public spaces and transport hubs as part of the campaign, while an accompanying photography series shows the men who wrote the messages holding up their posters. 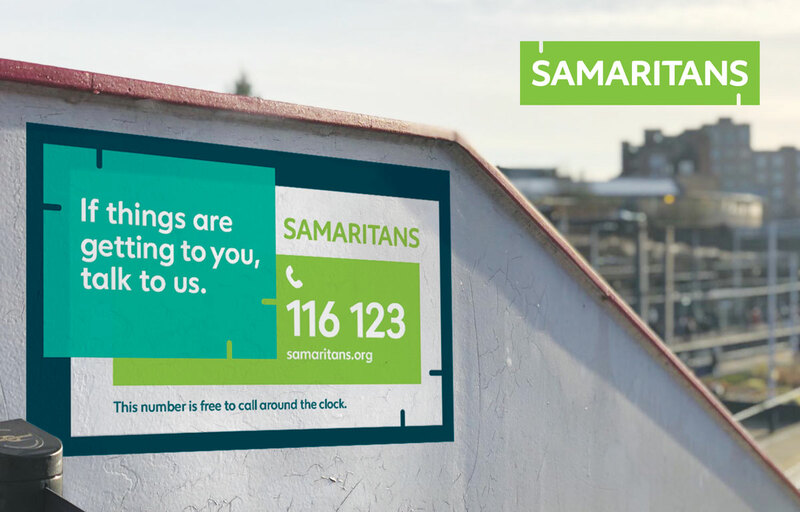 While the campaign builds on Samaritans’ reputation for using clever, emotive messaging in its ads, such as its Nadav Kander shot campaign from 2016, it’s an approach that also feels reminiscent of artist Gillian Wearing’s famous Signs series (long used as an inspiration for ads). 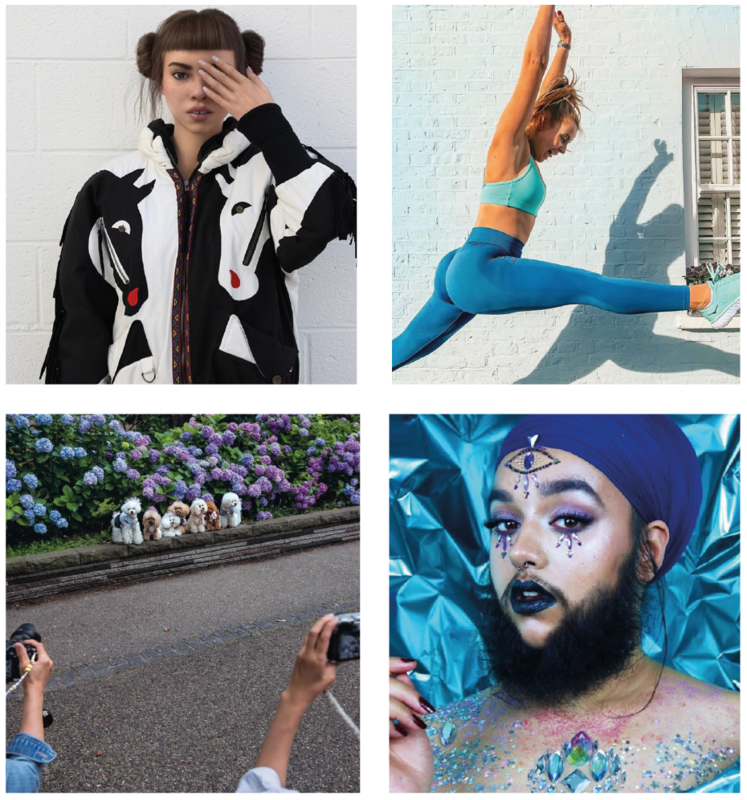 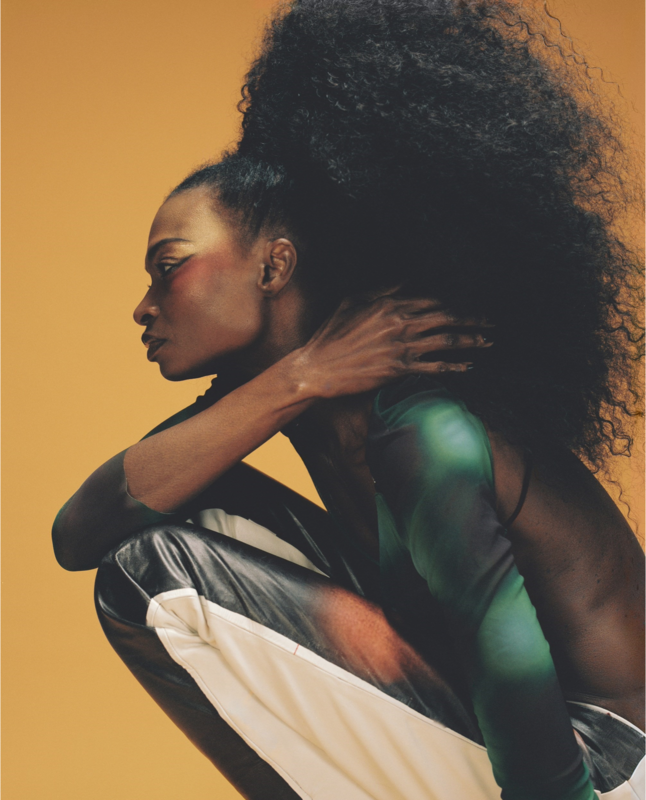 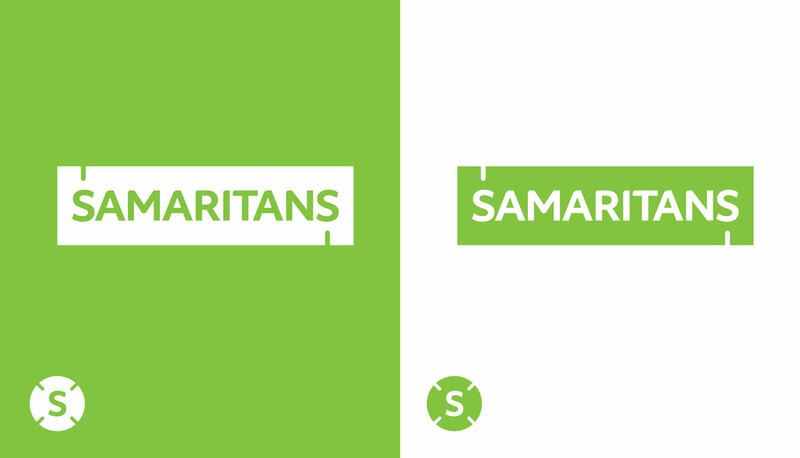 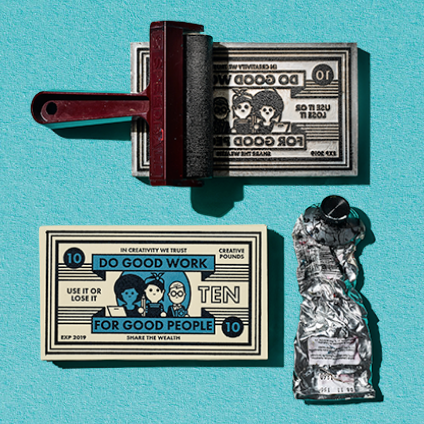 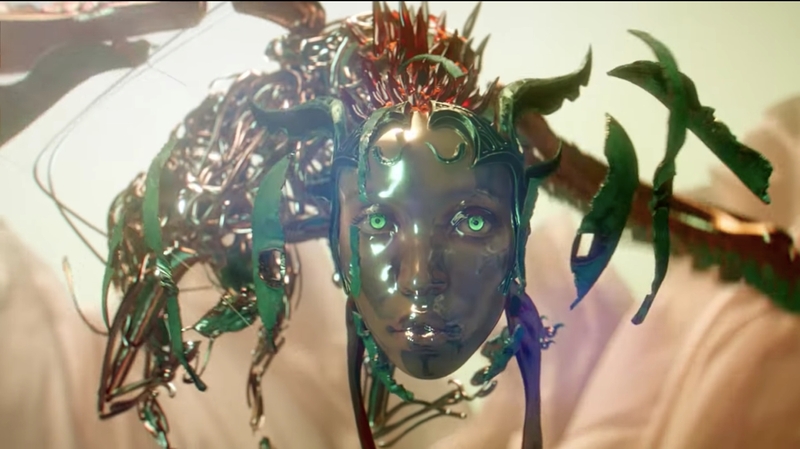 The campaign also coincides with the launch of a new brand identity for Samaritans, developed by Spencer du Bois in collaboration with the charity’s in-house brand and design teams. 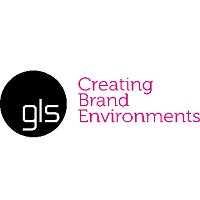 The new identity retains the charity’s green brand colour, but a refreshed logo, a bespoke typeface called Varah (after its founder Chad Varah) and other new brand elements such as patterned shapes and illustrated icons aim to give it a more modern overall look. 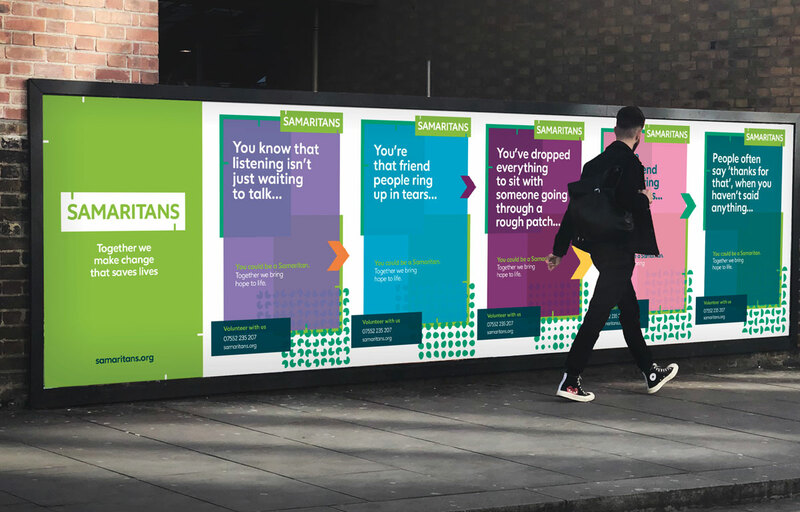 The rebrand is part of Samaritans’ new strategy to become more relevant, by increasing its appeal to younger audiences and showing that its support extends beyond its ‘formal’ volunteers listening to people who are at crisis point.